For remote control purpose. It is widely used in food waste disposer, massage tub ,pumps for swimming pools and spas, hot tubs, sanitary equipment, out door machines, medical equipment etc. As a remote control Switch, it is small enough to fix in the control box of the engine. Used as a remote control. Looking for ideal Moto Push Button Switch Manufacturer & supplier ? We have a wide selection at great prices to help you get creative. 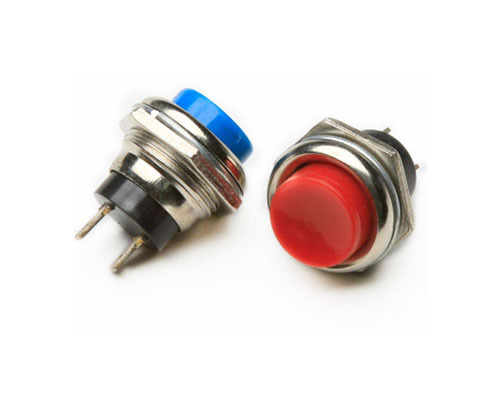 All the Waterproof Tactile Push Button Switch are quality guaranteed. We are China Origin Factory of Button Switch for Toys. If you have any question, please feel free to contact us.